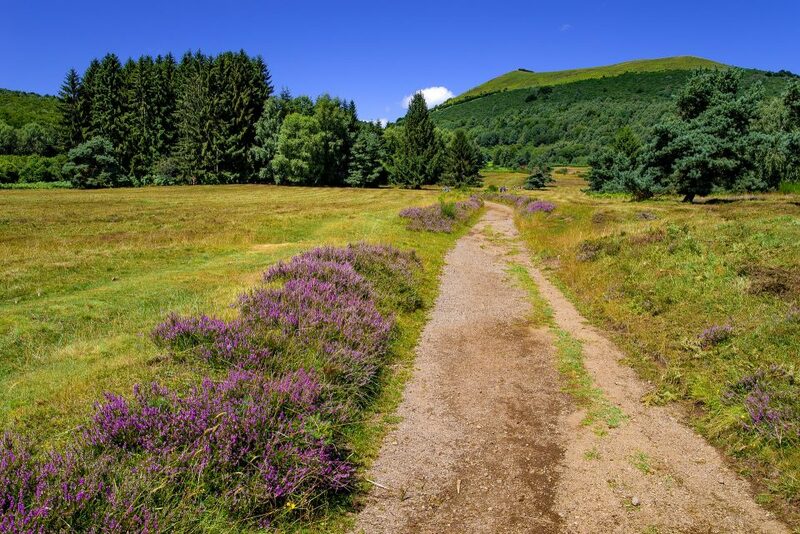 Luxury Bed and Breaksfast and apartments in Auvergne. Seminar rooms are also possible. 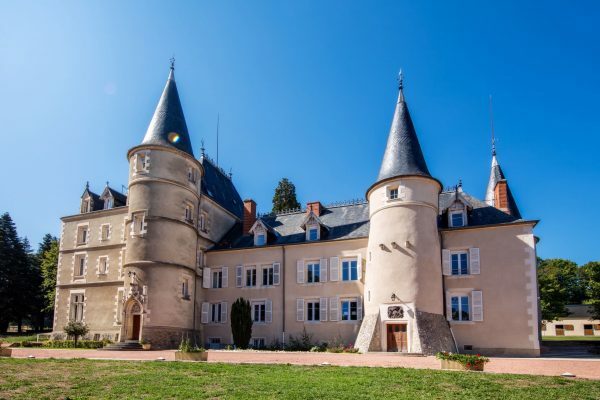 Come and have a wonderful stay in the unique setting of the château de Saint Alyre situated in the Allier région of France, in the heart of the Bourbonnais countryside. The château de Saint Alyre combines French Art de vivre and the luxury and charm of a period property with contemporary design and upscaled modern comfort. The château de Saint Elyre, built between the 15th and 19th centuries, is situated only 15 minutes from the town of Vichy. Nestled in a beautiful park, the castle offers apartments or rooms, free Wifi throughout, a free outdoor spa, a privatized indoor relaxation area with spa, sauna and herbal teas, a gym, a playroom for children, covered parking for cars and motorbikes, perfect for a romantic stay, but also for a trip with family or friends, to discover the Auvergne région, an area of great character. Contemporary accommodation, apartments and single rooms in a beautiful castle, situated in the heart of the Allier région of France. Celine and Xavier DENIS, Bourbonnais by adoption for the last 20 years, fell in love with the Château de Saint Alyre, an environment that immediately invites you to pamper yourself and to relax. The couple are passionate about the region and true altruists and they they will be delighted to welcome you to Saint Alyre, stuated in the village of Sanssat. Three modern apartments, spacious, very well equipped and full of charm, are available for rent in buildings steeped in history, just 15 minutes from Vichy. There are also two separate rooms which serve as high end bed and breakfast options and include a luxury breakfast as part of the package. We have a number of options available which are tailored to your individual needs. 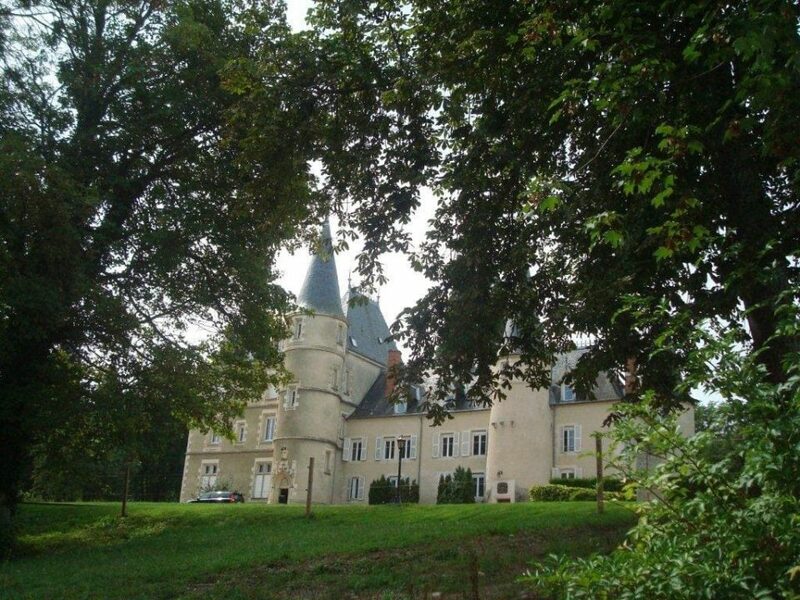 The château can be privatized for your events or special occasions. Enjoy the authentic atmosphere of this luxurious environment situated to the north of Vichy. We have many facilities for personal and professional events (free private parking, spa and spacious outdoor terrace, table football, billiards …). 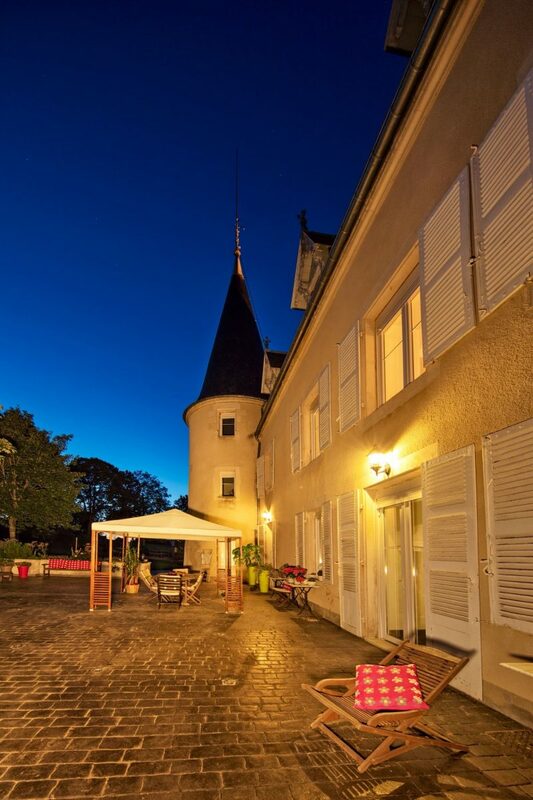 Surprise your loved ones and offer them a relaxing break at the Château de Saint-Alyre! Contact us to customize the gift box you want to offer. 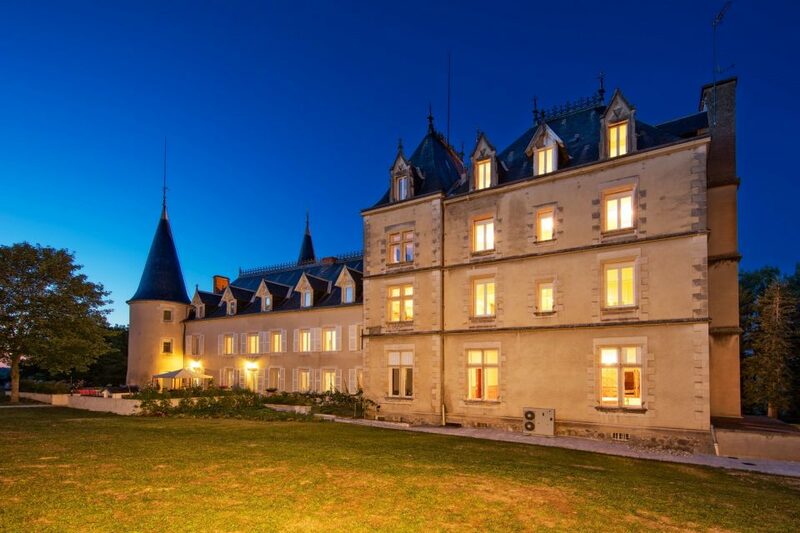 Business package: your seminars at the Château de Saint Alyre. Combine business with pleasure by choosing the charming and luxurious setting of the Château de Saint-Alyre for your business seminars. 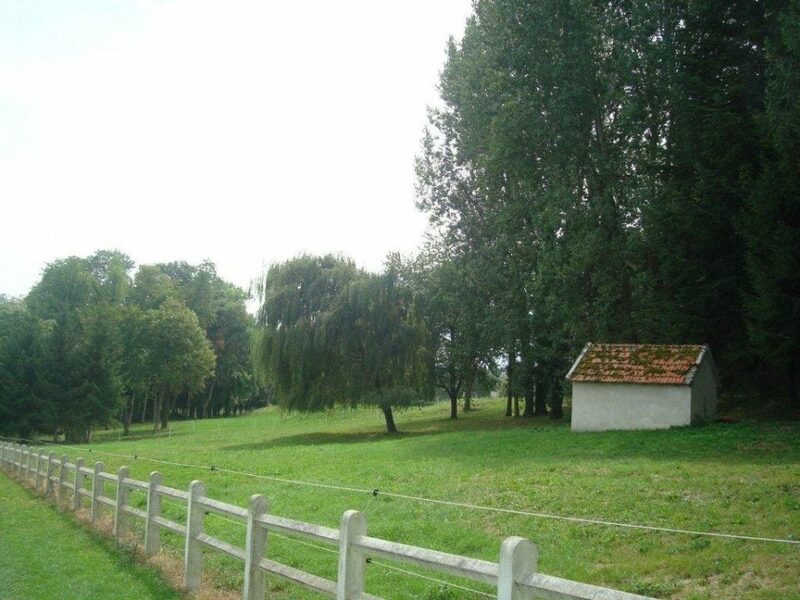 There is so much to enjoy in this peaceful and majestic place just a few kilometers from Vichy. Work in optimal conditions, while enjoying a warm welcome and high-end services. Family stays in the château. 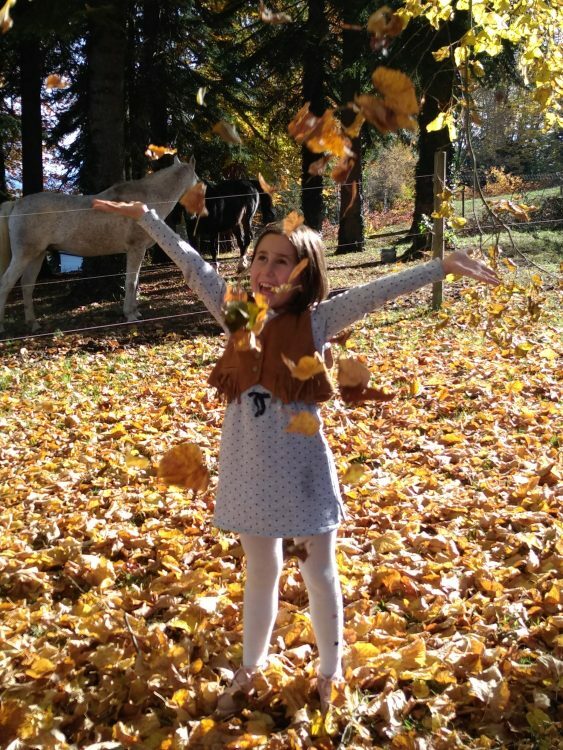 Venez en famille profiter du cadre reposant du château de Saint-Alyre qui propose des jeux pour enfants, un parc agréable pour de longues promenades et des animaux à découvrir et observer en famille. Come live an exceptional stay in a setting that combines luxury and charm, for a romantic getaway, in the heart of the guest house of Saint-Alyre. Two rooms invite you to a parenthesis of well-being, the time of a unique moment in the Allier. Discover the charms of the Auvergne, during a romantic stay in guest house, installed in the room “apple of love” or in the room “liquorice”. This package will allow you to enjoy the luxury setting and comprehensive services.